We would be delighted to give you some tips for visiting Burgundy. Below are some places of interest not far from the hotel. 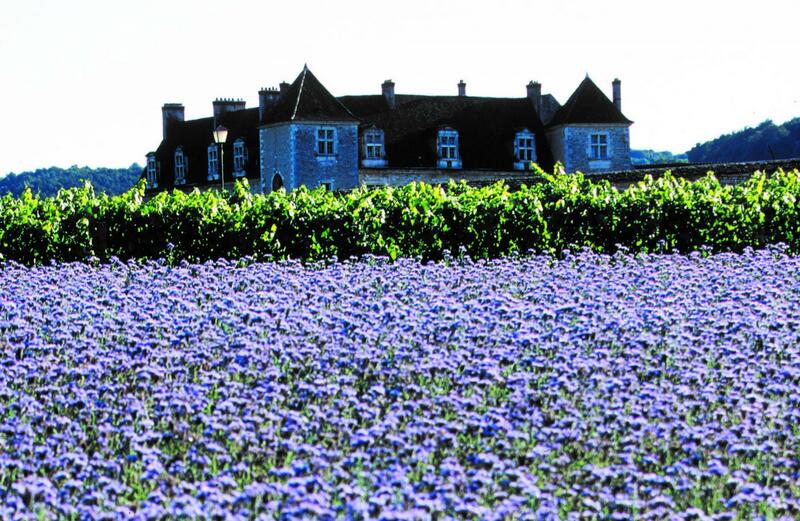 Just 10 minutes’ walk from the hotel, the majestic Château du Clos de Vougeot, a historic monument rising in the middle of the celebrated vineyards, is where the history of Burgundy wines took root in the 12th century with the monks of Cîteaux. 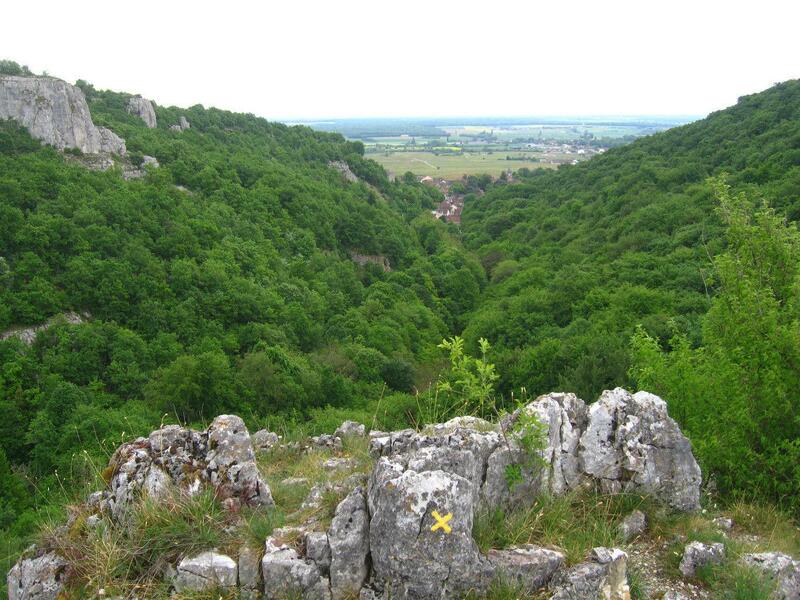 Home to the wine-loving brotherhood of the Chevaliers du Tastevin, this is a must-visit local site. 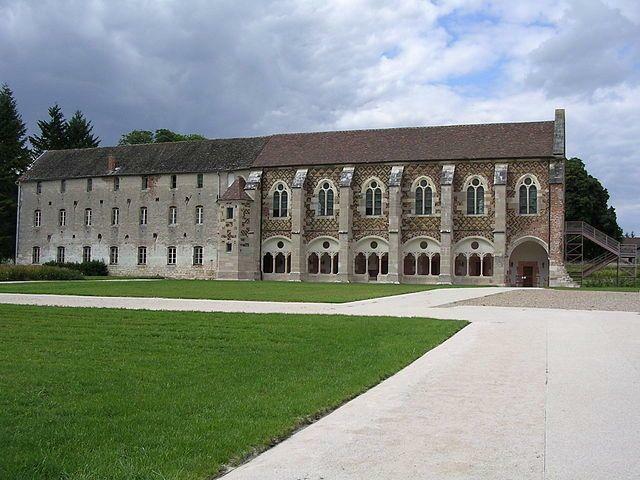 To capture the flavor of life for the monks of Cîteaux, 11km away lies the Abbaye de Cîteaux, home to this Cistercian order built on the banks of the Vouge River in 1098. 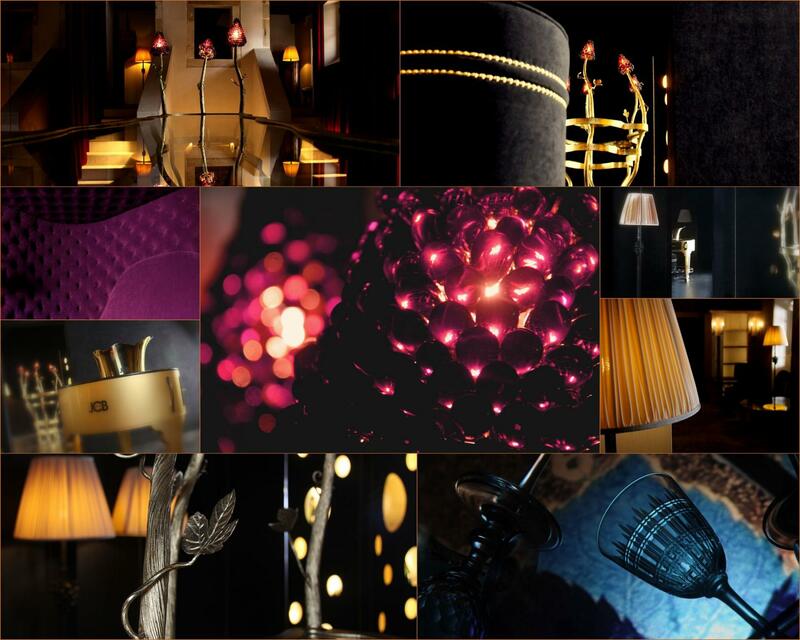 This chic tasting salon is a reflection of the refined side of Burgundy which we love, with some great wines waiting to be discovered in elegant surroundings with art on every floor, from the cellar to the attic, attractive wine-related objects, and exclusive jewelry creations. 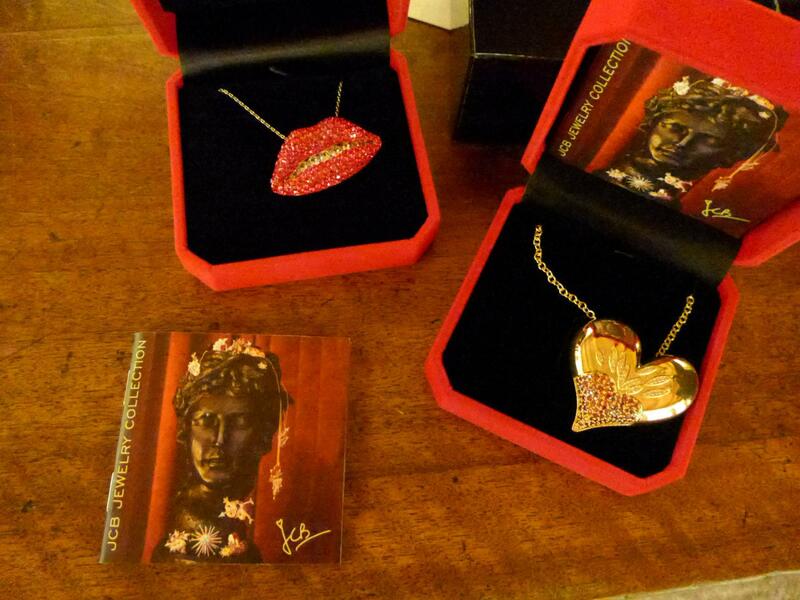 La Maison Vougeot is a former winemaker’s house stylishly decorated by designer Jacques Garcia. Below the famous Château du Clos Vougeot, in the village de Vougeot, discover the magnificent cellars of the former Château de Vougeot, which date from 1631. La Grande Cave offers guided visits, commented tastings, and a boutique with a wide range of Burgundy wines, including Crémant, Bourgogne, Villages, Premier Cru and Grand Cru appellations. 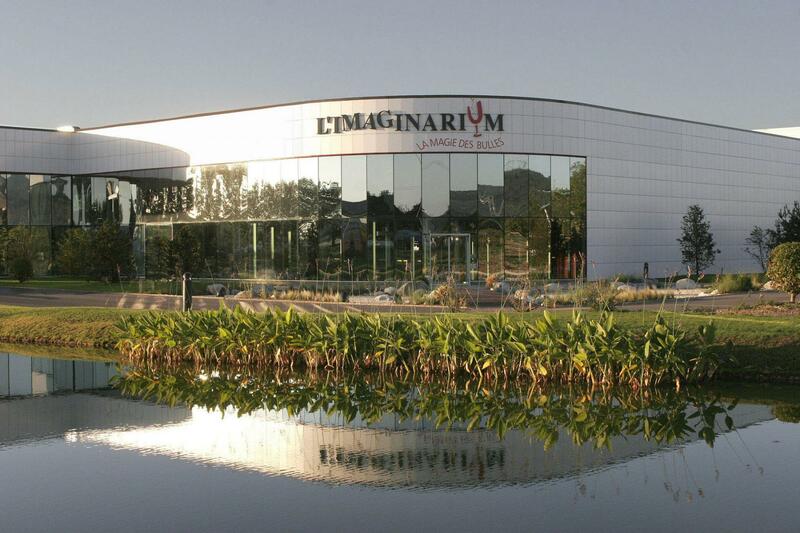 In Nuits-Saint-Georges is the Imaginarium, a wine-themed visitor experience, along with a large boutique offering Burgundy wines produced by the family. Among the themes to explore are an interactive immersion into the sparkling world of Crémants de Bourgogne, La Magie des Bulles, and a “son et lumière” presentation, Sacrée Vigne!, through which the winemakers’ tools tell the history of the vineyards and those who work in them. The boutique also offers tastings. 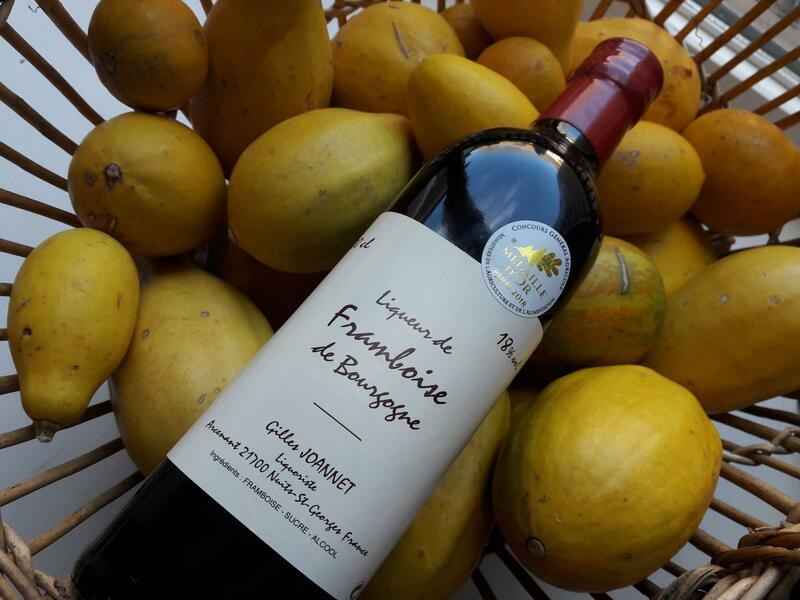 Gilles Joannet cultivates fruit and wild plants to produce liqueurs and crèmes which are all about the intense flavors concentrated into his famous square bottles with their flamboyant colors and refined flavors. 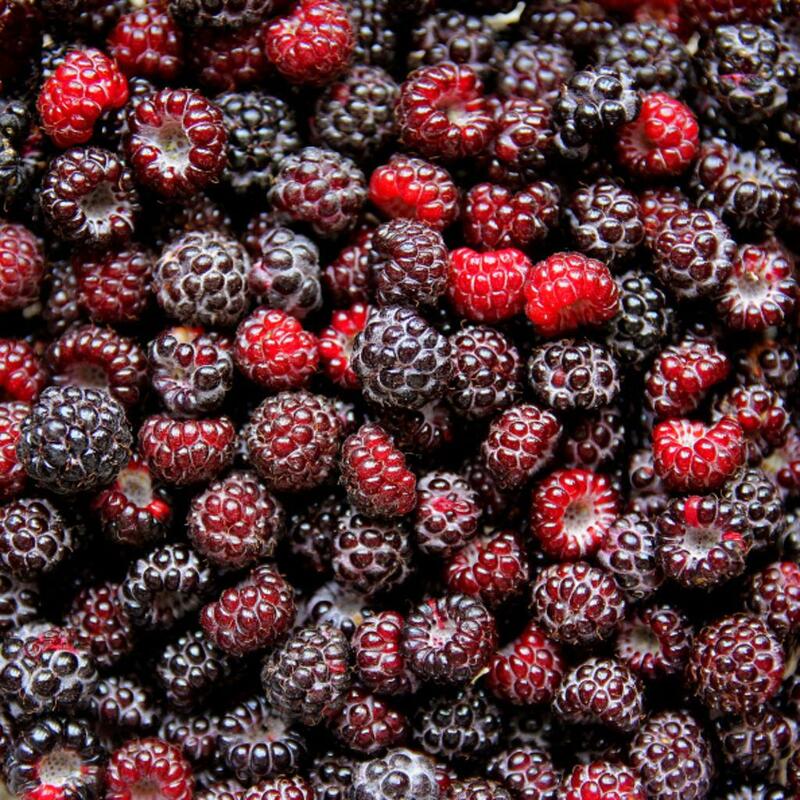 This family farm uses organic methods to grow the small dark berries typical of the Hautes-Côtes de Nuits, which are then transformed into jams, drinks and condiments, with cassis de Bourgogne as the star attraction. 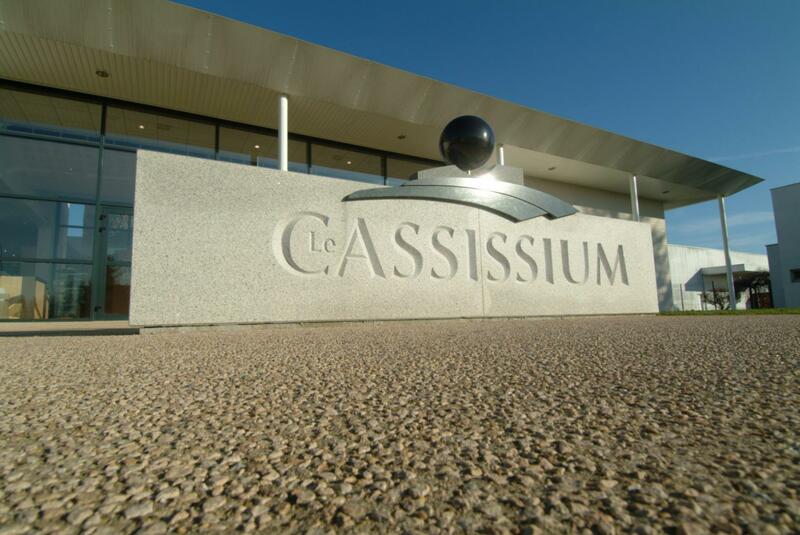 Located in Nuits-Saint-Georges, Le Cassisium offers a stimulating visitor experience to discover the universe of the blackcurrant, a Burgundy specialty reputed for its many virtues. 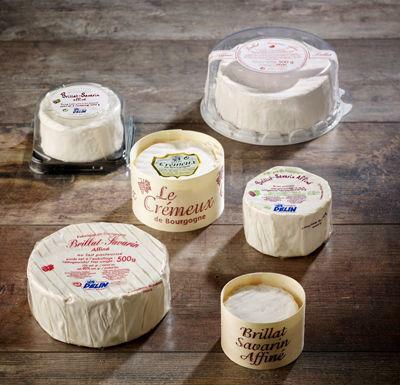 Discover the distinctive cheese of Burgundy at the Delin family cheese store in Gilly-Lès-Cîteaux, close to Vougeot. 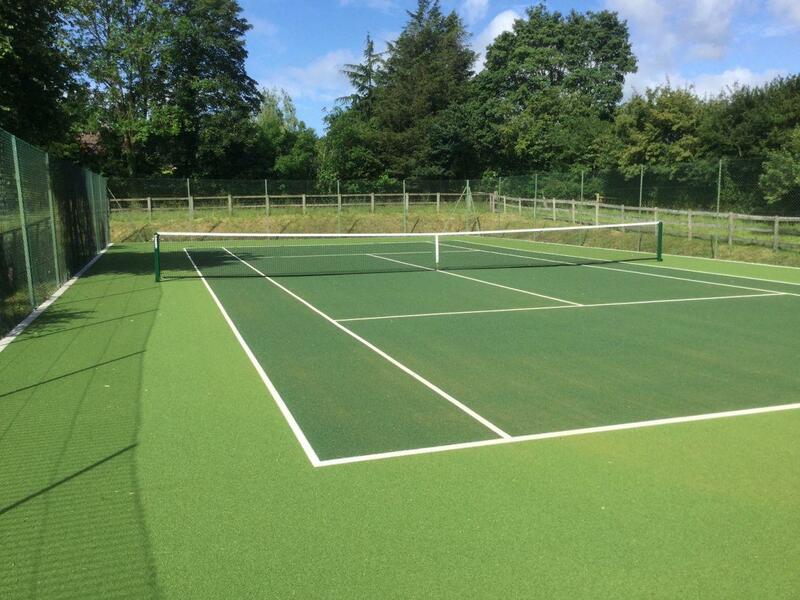 Hard-surface courts can be hired in Vougeot and Nuits-Saint-Georges. There are numerous possibilities starting from the hotel, including the renowned Sentier Batier, designed as preparation for the ascent of Mont Blanc. 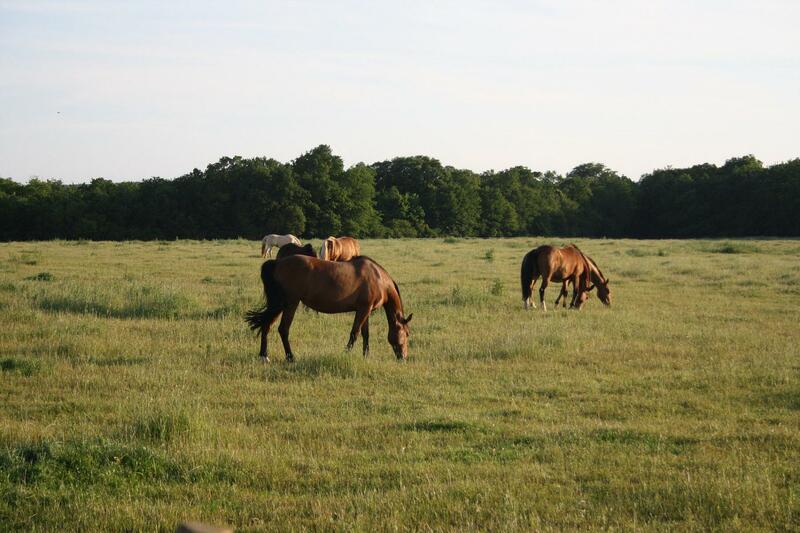 The surrounding nature offers a wide range of alternatives for horseback excursions. The nearest stable, Mountain Farm, is a few minutes from the hotel. There are two nearby fitness circuits, designed for confirmed athletes and for family fun on the Côte de Nuits and Côte de Beaune. 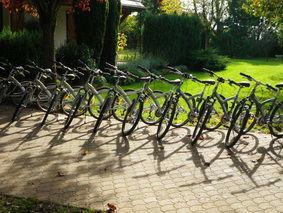 Discovering Burgundy and its vineyards by bicycle is a great way to explore, whether with friends or family. There are routes that start from the hotel. 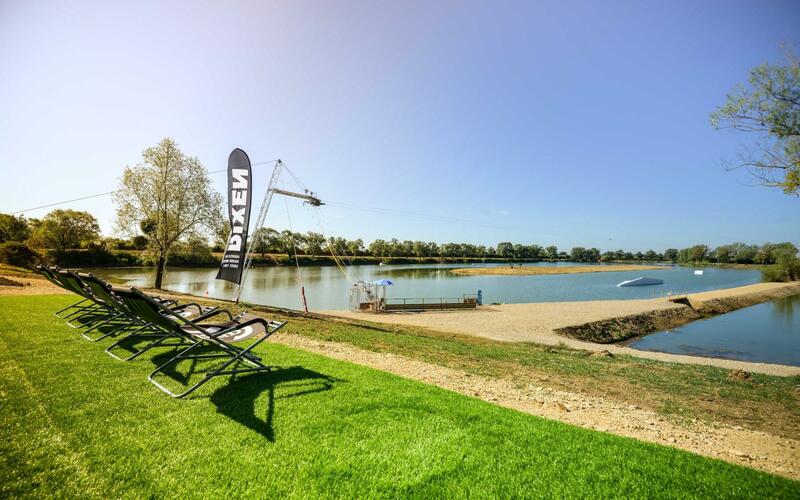 Waterskiing can be practiced on a local lake that is part of a small leisure park, which also offers pétanque, table-tennis, slack-line, volley ball, table football, or simple relaxation on the terrace. New: Kids’ club with trampoline and inflatables. 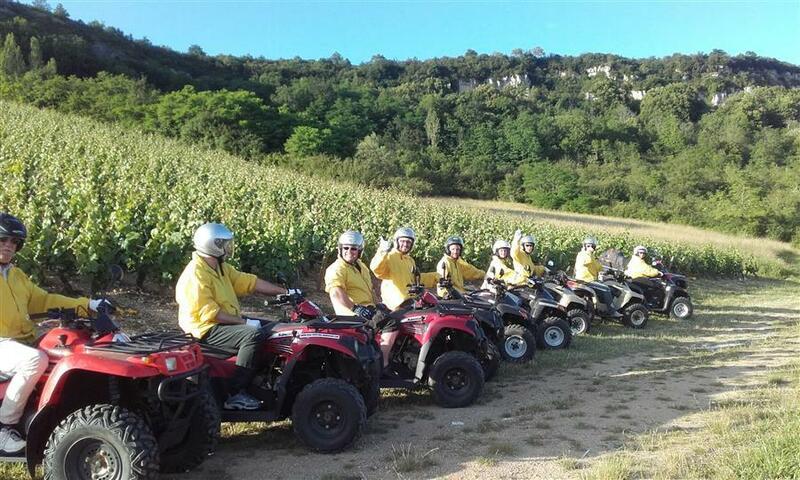 Quad circuits and trips through the Burgundy vines and forests for all the family. Beaune Côté Plage is a natural filtration bathing facility covering 3000m², with four pools, a six-meter high aquatic climbing wall that is unique in France, a waterslide, swing, and diving boards. 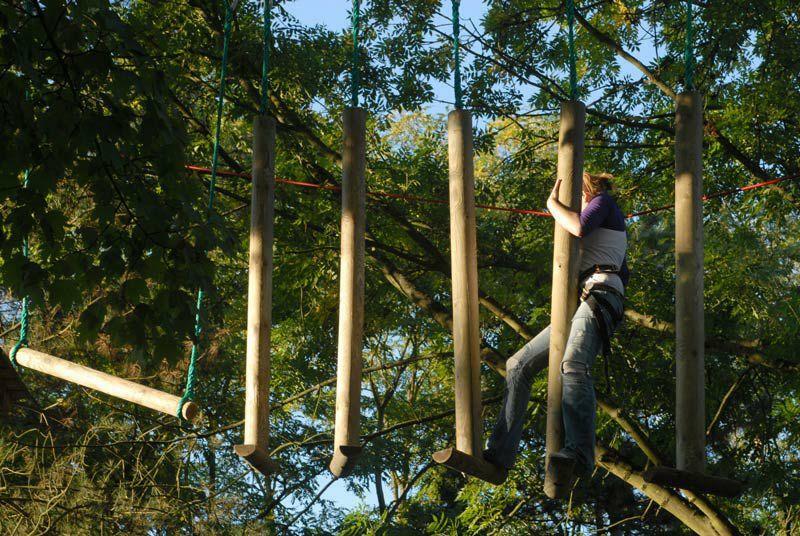 A tree-climbing circuit, zip-line, paintball, archery, and orienteering course, all in the heart of a forest a short hop from the hotel. 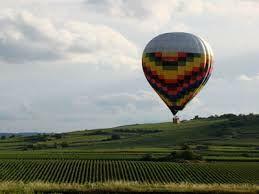 Fly over the Burgundy vineyards in a hot-air balloon for a a fresh perspective on the climats, and a totally unique experience! Fly with Air Escargot. 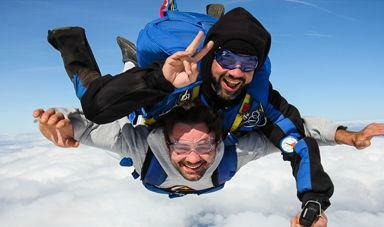 For parachute jumps or initiation flights, the Châlon-Champforgeuil aeroclub offers the highest professional standards of safety. 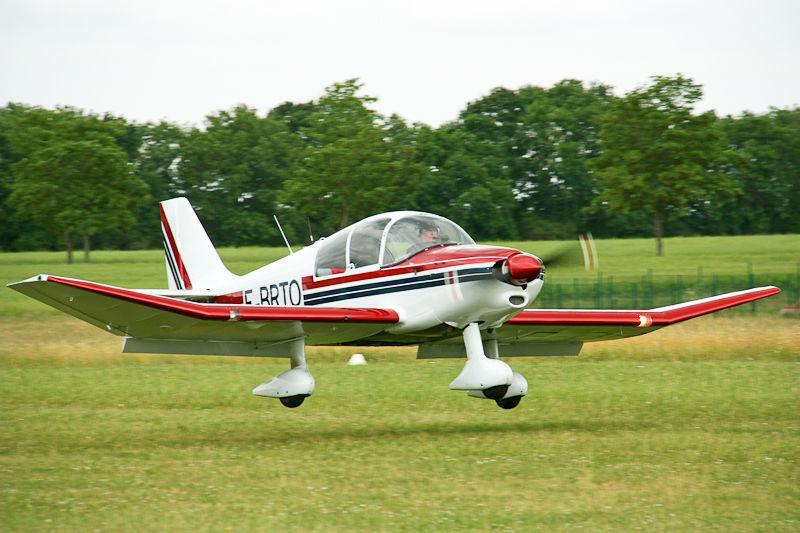 In Nuits-Saint-Georges, a few minutes from the hotel, this aerodrome proposes maiden flights and discovery tours.